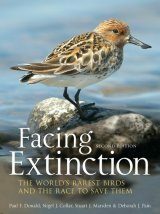 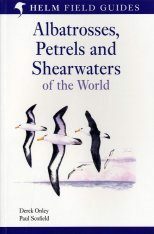 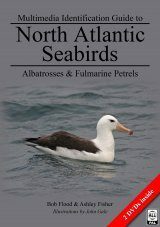 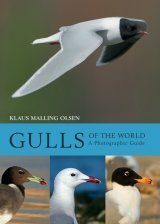 The author is internationally known for his work on the North Atlantic gannet and the boobies. 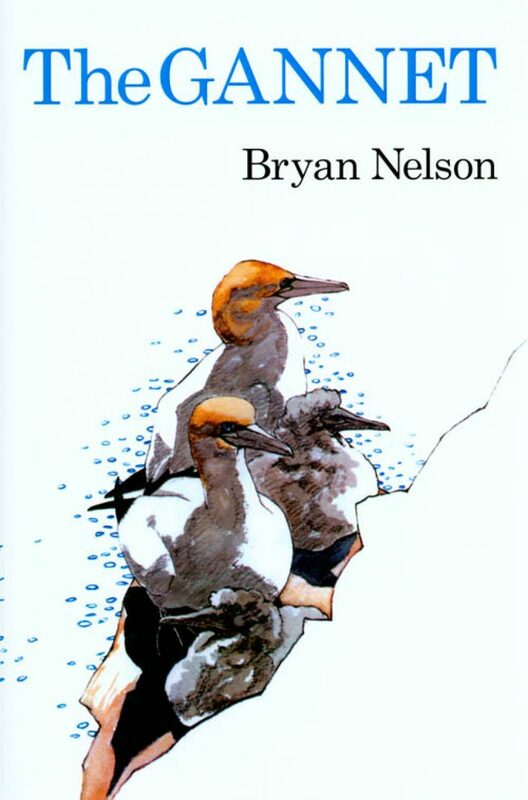 His studies of the gannetry on the Bass Rock over many years have formed the basis for most of our knowledge of the gannet's ecology, its breeding cycle and behaviour. 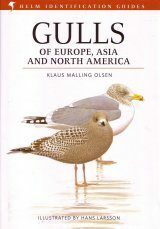 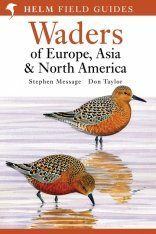 The present work is a distillation of the studies and researches on Sula bassana in Europe and North America, with frequent reference to the African and Australasian gannets. 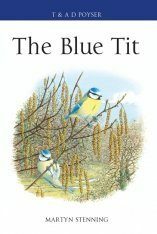 There is also a chapter on the boobies, all of which have been studied at first hand by the author. 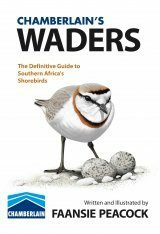 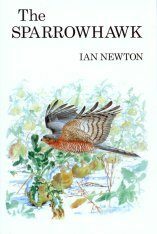 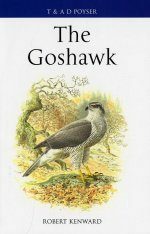 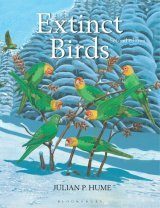 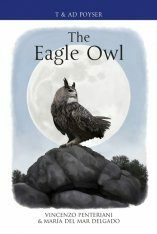 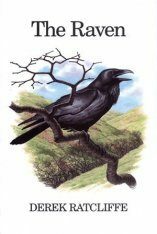 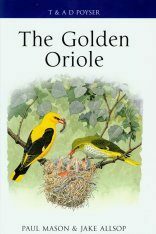 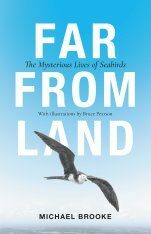 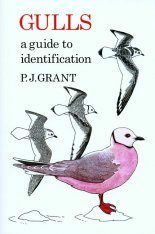 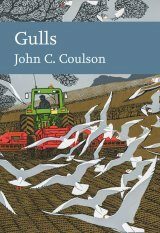 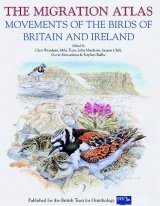 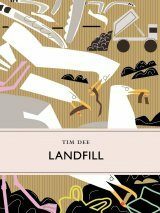 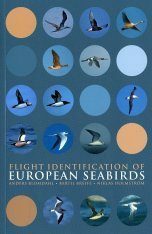 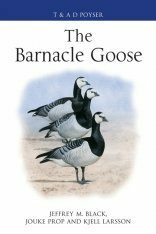 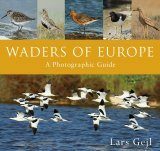 Chapter topics are plumage, shape, structure and voice; numbers and distribution; behaviour; ecology; the bird at sea; the gannet family and the order; the gannet and man. 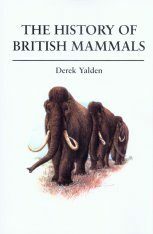 Reprint of the 1978 original.